Whether your organization has an effective board can have a major impact on the fortunes of your not-for-profit. A good board with a wide variety of skills may lead your not-for-profit to new heights. Although responsibilities of the board may vary among not-for-profits, a board is generally entrusted with determining and fulfilling its mission and complying with laws and regulations while mitigating potential risks. Board roles include securing, supporting and evaluating the executive directive and monitoring the organization’s financial performance. Given the responsibility, your board should be evaluating itself from time-to-time to see if improvements could be made. Ask yourself the below questions to see how your board rates. A not-for-profit’s board of directors helps an organization monitor its operations in order to ensure that the not-for-profit meets its obligations to the community. Members of the board can ensure that an organization appropriately manages its financial assets and pursues ventures that support its tax-exempt mission. A board assists in verifying that the pay a not-for-profit executive receives is appropriate to the market in which the nonprofit operates. They can also be valuable sources for guidance about how to improve the management and internal functioning of your organization. 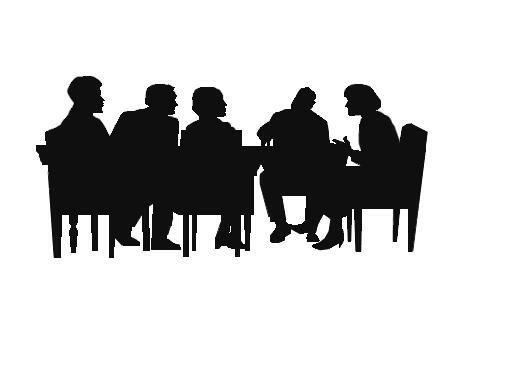 Who sits on your board of directors makes a big difference to your not-for-profit. Composition is important; diversity can challenge your not-for-profit to embrace the complexity of the community it serves. Board complexity can also lead to untapped avenues of support for your organization’s tax-exempt purpose. Well-connected board members can assist with fundraising efforts and spreading the word about your not-for-profit’s mission and services.